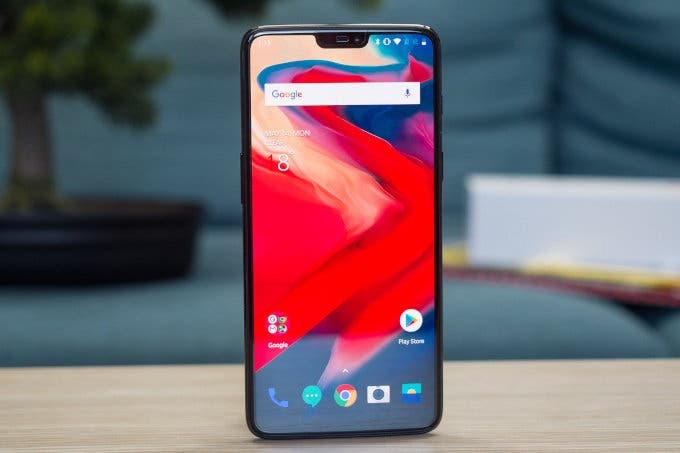 OnePlus is one of the first OEMs to kickstart its Android 9.0 Pie upgrades with Oxygen OS. The company recently started seeding the OnePlus 6 with its first dose of open beta with Android P. This makes the OnePlus 6 amongst an elite few handsets receiving the update with Honor also announcing a beta at IFA 2018. So, what does the first open beta build bring to the table? Here are a few pointers. Obviously, since this is a beta you’re not getting the full Android Pie treatment hence new features are few. However, there’s a new DND Mod and a Gaming Mode 3.0 as well. Moreover, Oxygen OS Open Beta 1 also brings the slick new Android Pie interface along with its gestures. Additionally, you can change colour accents as per your liking throughout the UX. That’s what the official changelog tells us. Also, you must remember this is an open beta and is plagued by some known bugs. For example, Google Pay doesn’t work, and Google Play might show an error message – “Device is not Certified by Google”. Also, you’ll have to manually download the 1.5GB update from the forums before doing anything else. 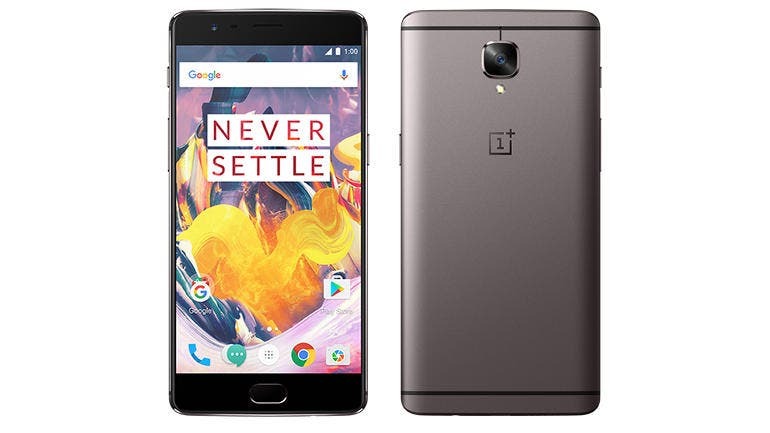 If you’re looking for a guide to flash the software, you can refer to the official Flashing guide from the OnePlus forums here.